I was very lucky, for summertime was a flurry of friends and great catch ups with my favourites! 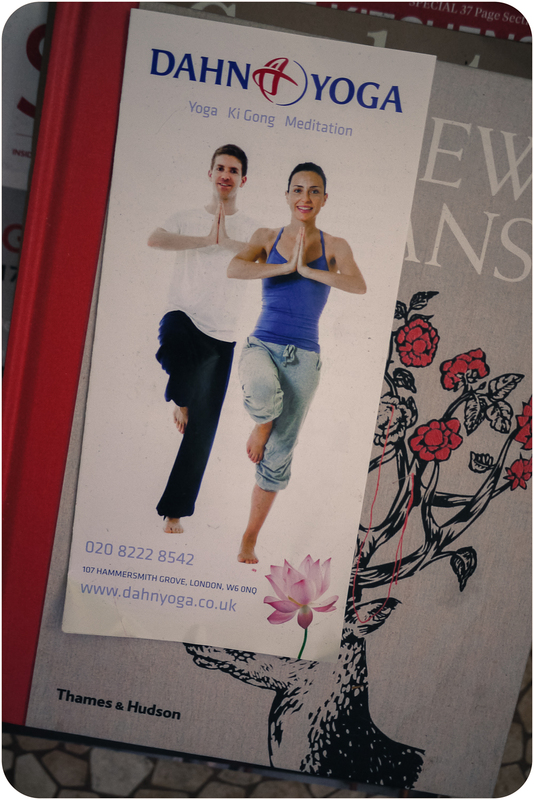 So, when I was cleaning up the place, I spotted a little momento from bestie Claire who lives in the UK and is amazing at all things, and especially Dahn Yoga. But now I'm sad because there's no yoga the same here in my part of the world, and then I was equally sad finding my brochure momento because my other favourite Amy is now not in Melbourne. She moved away... to SYDNEY. So we've totally done a life swap of following our dreams and being awesome and such. Oh my darling favourites are spread out across the world again. It was just gorgeous to spend time with them both and all together before we all got back to real life.